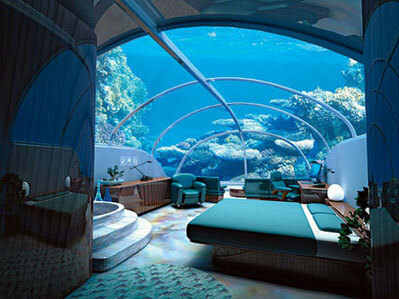 The Hydropolis Underwater Hotel and Resort is situated just off Jumeriah Beach, Dubai. Don’t believe it? Well, it’s true. 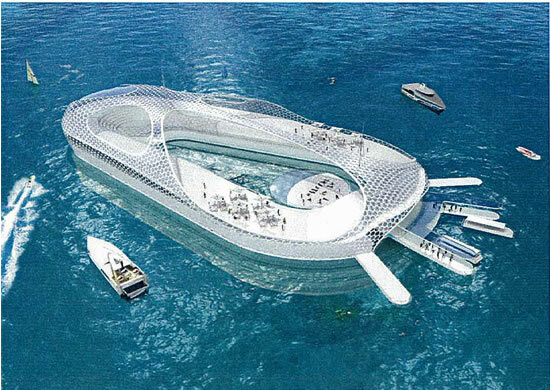 Dubai have taken the X out of Extreme and created the first underwater hotel, ever! Not sure whether I would actually stay here or not…something just feels slightly ‘the day the earth stood still’ freakishly scary about it. Are we taking things to the extreme a tad too much? 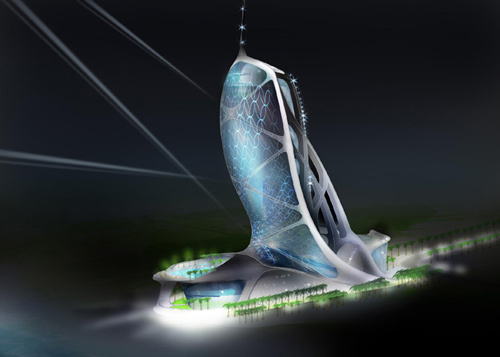 The hotel includes three areas; the land station, where guests will be welcomed, the connecting tunnel, which will transport people by train to the main area of the hotel, and the 220 suites within the submarine leisure complex. It was due to open at the end of 2007 but is infact opening this week…they started in 2006, 4 years later and they have finished, better late than never I suppose. My verdict: I’d rather stay above water, although, I suppose this could be the way forward…avoids all tsunamis, hurricanes, tornados…any world disasters really….2012..hmm.. Ever just thought, I really want to sleep in a huge bed with comfy pillows away from everyone and everything? Well, you can! Check out some of the best hotels in Kuwait and their current prices. Really, you can stay anywhere in Kuwait. Kuwait’s hotels are mainly a minimum of 5 stars. They aren’t as extravagant as those you might find in Dubai.You will, however, find lots to do here with the many, many souks and malls that we have!